In 2016 I decided to slow down on my Challenge reading. But as it turned out, I read much more than expected for challenges that popped up throughout the year! First, I read for my year-long Century of Books project. Originally this was a 2 year challenge but I'm just reading along with it now until I'm done, however long it takes. I've read & reviewed titles representing 69 years, only 31 to go. I also happened upon the #WomenInTranslation challenge month in August, and jumped right in -- that was a lot of fun and I really enjoyed combining #WIT with my ongoing Canadian Book Challenge. I reviewed 10 books first published in Canadian French, 2 translated from Inuktitut, 1 from Catalan, 1 from Norwegian, and 3 from France French. 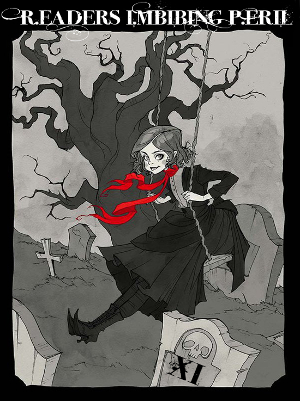 And on that note, I'm halfway through this year's Canadian Book Challenge (wherein the challenge is to read and review 13 Canadian books from July 1 - July 1) and have been meeting my own monthly goal of 13 reviews a month, so far at least! Reading more Women in Translation all year long, but especially in August. Joining the RIP Challenge again, as usual. 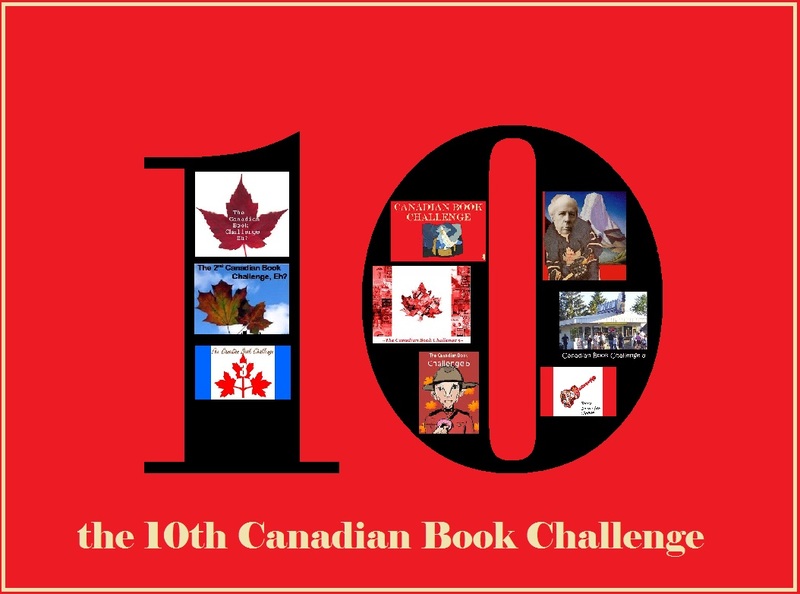 And, reading and reviewing LOTS more Canadian books for the rest of the 10th Canadian Book Challenge and more for the 11th Canadian Book Challenge! You are moving along fast through the Century of Books Challenge! I think 31 to finish it off in 2017 should be a piece of cake! 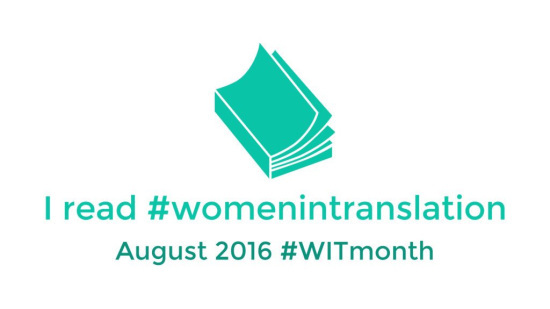 I like the idea of the Women in Translation month! I'll have to mark my calendar to look for that! I really love the Canadian Book Challenge! Sounds like you had a great year in books. It's one of my favourites too - I did end up reading some pretty wonderful books in 2016. Melwyk, you did very well! You picked interesting challenges, and books. Thanks Suko! Sometimes challenges are fun because they do lead you to some varied books outside the regular round of reading. You've inspired me to (re)join the Canadian Book Challenge. I love what he's done with that over the years. So good. Also, a fitting time to thank you for a year of reading. You've led me to some dandy titles, the most recent of which was 'Milk and Honey'. I have no idea how I'd not heard of it. Immediately bought a copy for someone I know will love it. A happy new year to you! You are doing great. I've got a long ways to go in the Century of Books one, but am starting to seek out more. My subscription to the NYRB books is helping there. 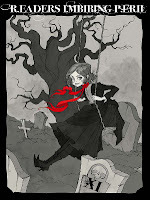 I haven't done the Women in Translation month one, and didn't do very good for translations this year, so I might look at that. And good for you on the 13 books a month for the Canadian book challenge. I'll be watching to see how you do and what great books you pick. I love the NYRB books - definitely a great way to find excellent 20th C. reading. Can see how they'd help fill some of those years. I have a bunch of reviews to do before I start on the next batch of Century books. Always to lots to read! The Women in Translation was a lot of fun, and also brought up some great issues. I'll be doing that again. And of course I love reading Canadian at all times...so will keep on doing so. I get lots of good suggestions from your blog too.